Business and science knowledge of the founders became available. A close partnership with an established protein production company was launched. A global diagnostics company was acquired as the first customer. The development and production of enzymes, antibodies and reagents was quickly established and found desirable by global leaders in molecular diagnostics. In 2012, the same high-quality standards that established the company were applied to build a broad portfolio focused on supporting molecular biology research. 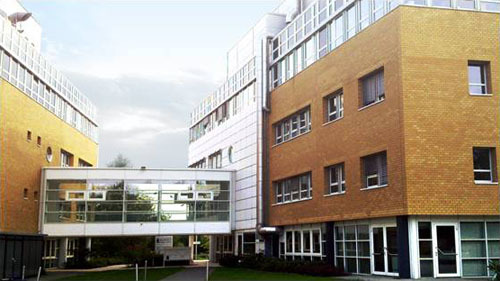 biotechrabbit headquarter, R&D and production are located in Hennigsdorf/Berlin (Germany).